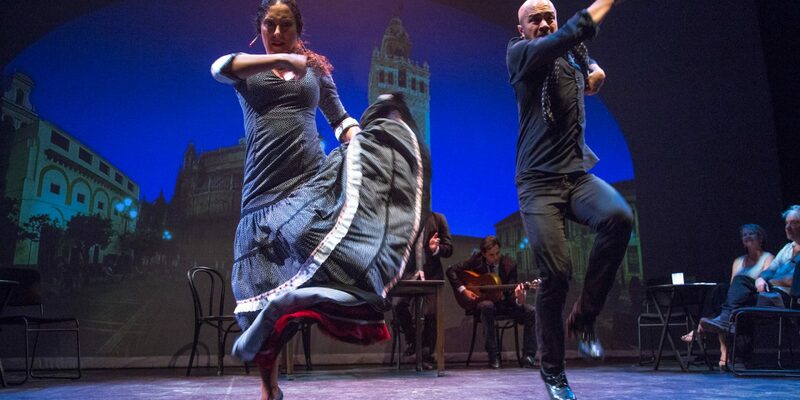 Tabloa Sevilla recreates the “tablaos” cafe setting found in the traditional tablaos of Spain. 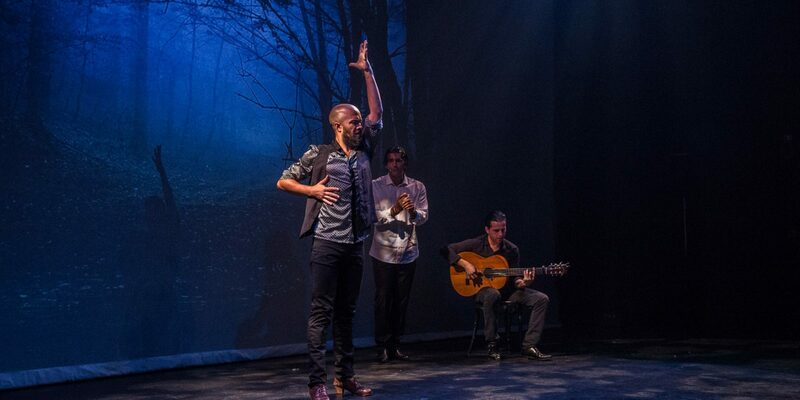 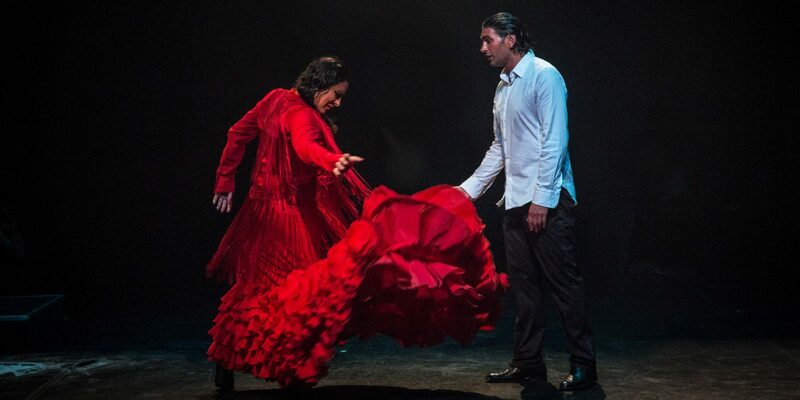 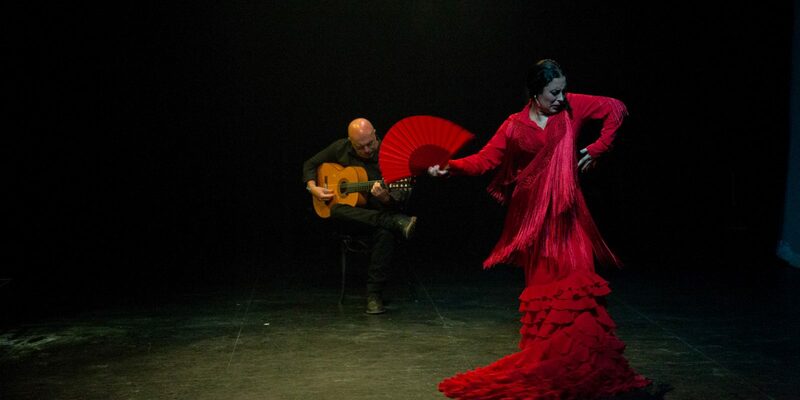 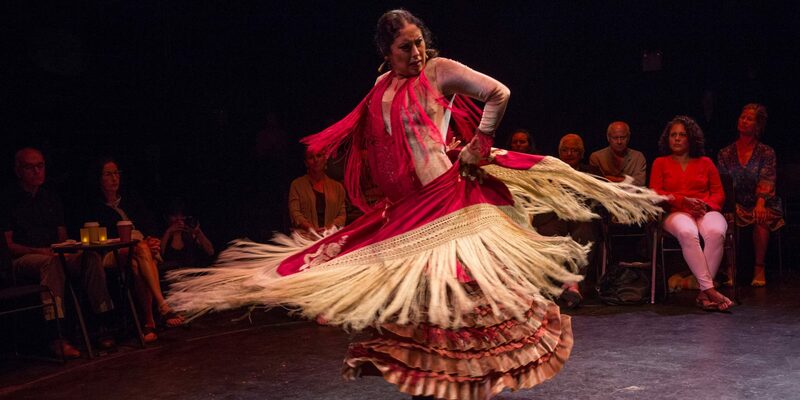 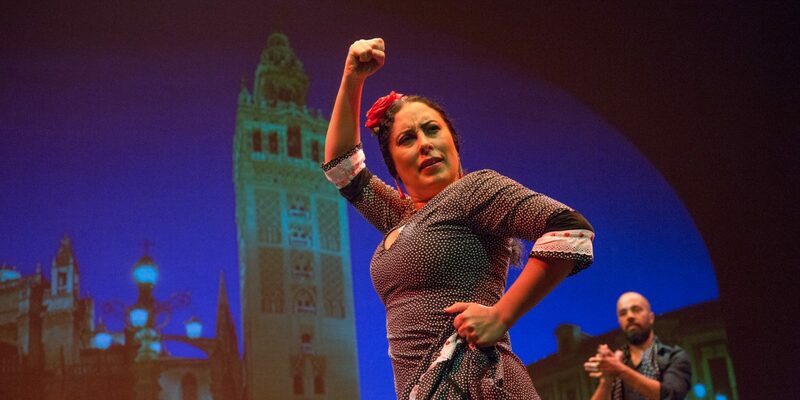 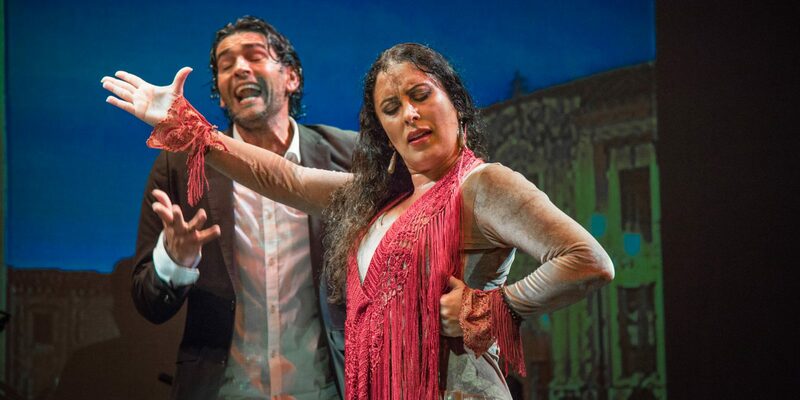 All the emotion, drama and passion of traditional flamenco is experienced in this tribute to the art form. 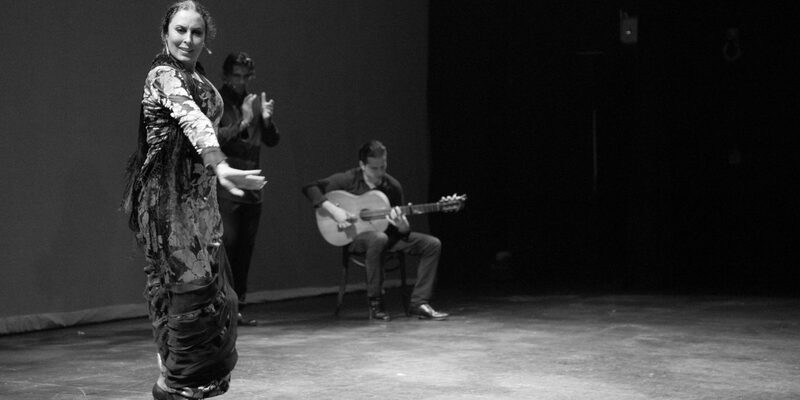 Effervescent heel-and-toe step combinations and volcanic shoulder and hip actions present flamenco in its most pure and improvised form.